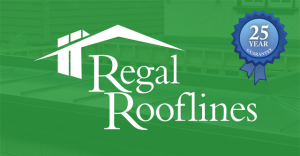 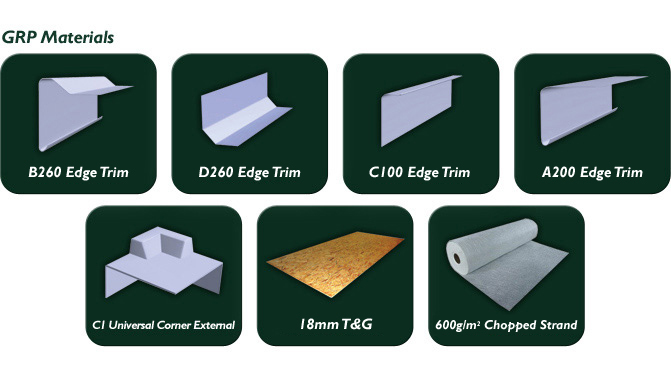 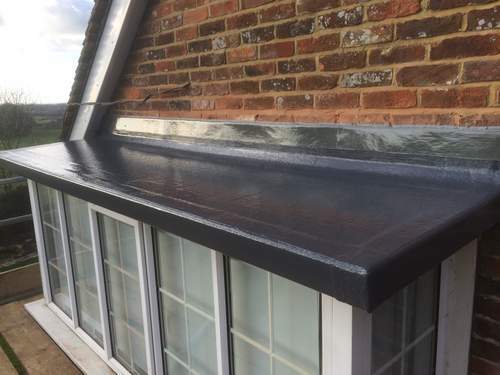 Regal Rooflines have been installing fibreglass flat roofs in Surrey for 20 years. 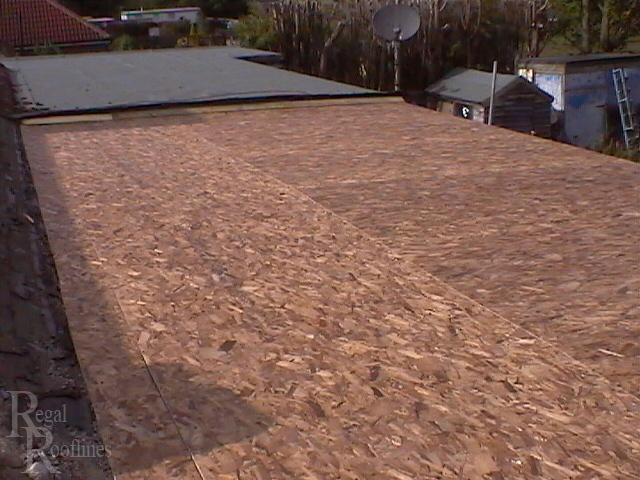 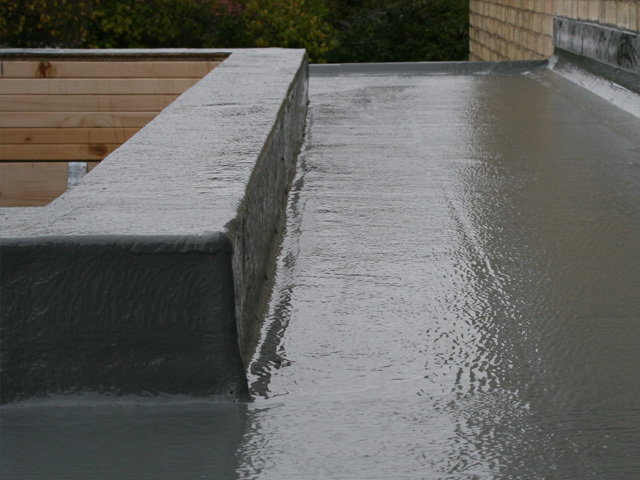 Traditionally flat roofs in Surret have been completed in felt. 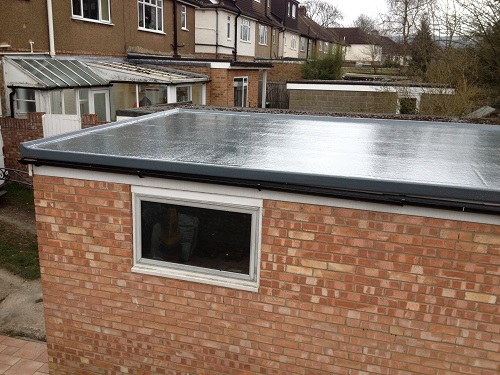 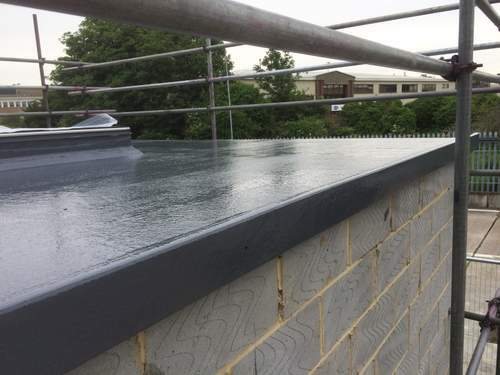 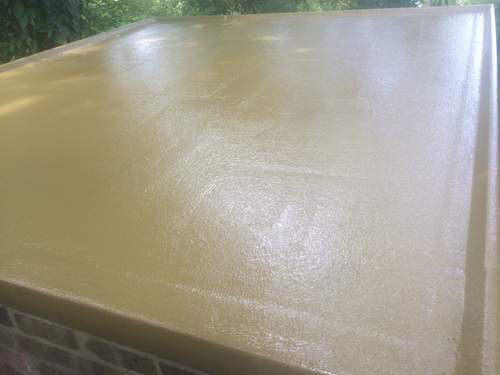 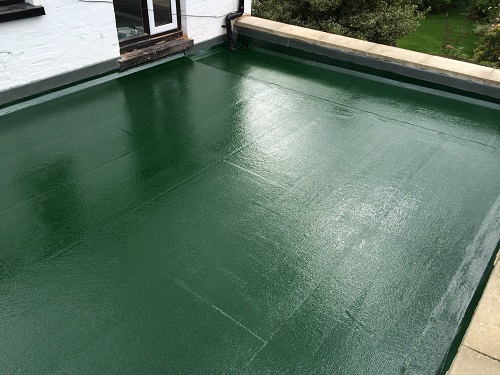 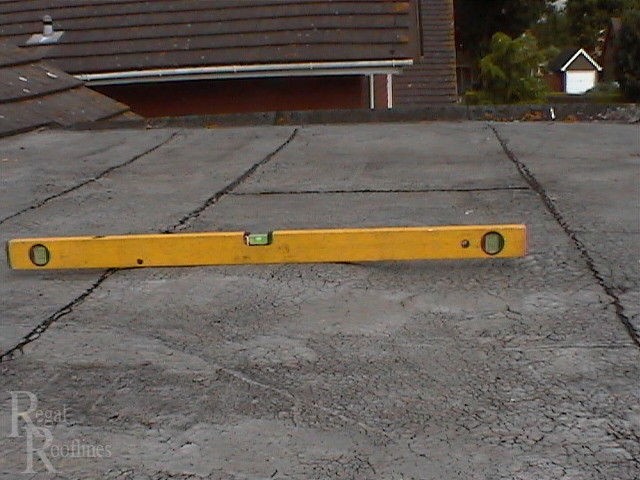 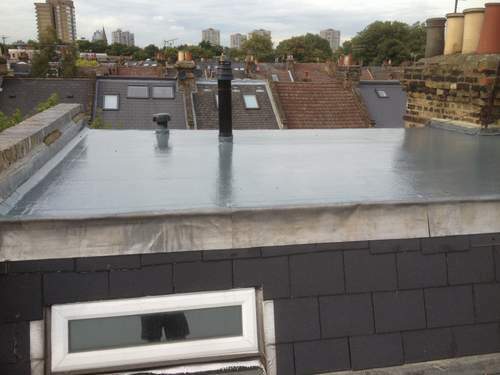 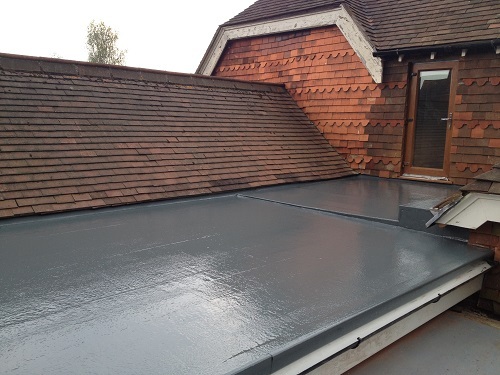 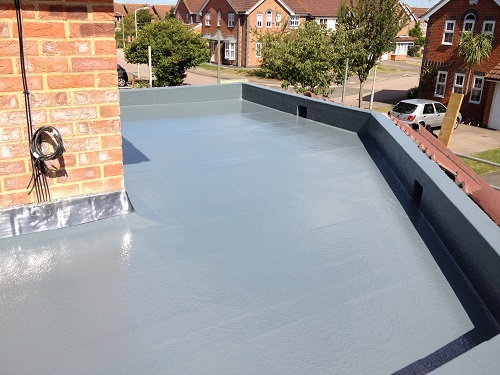 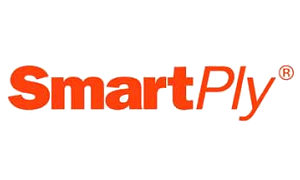 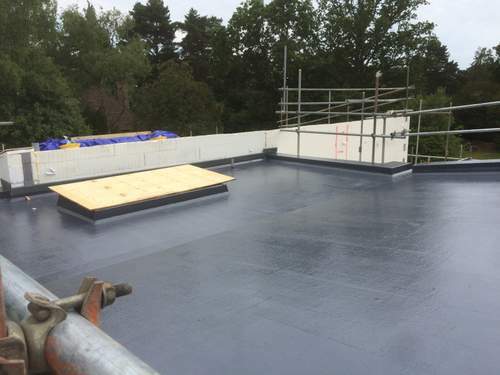 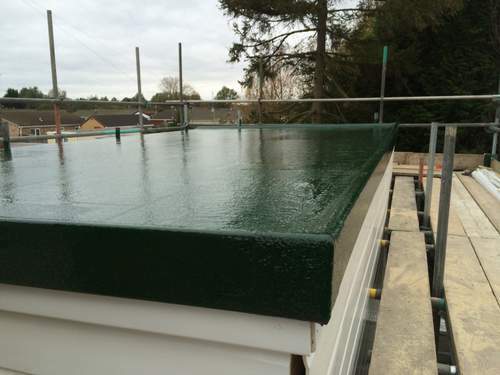 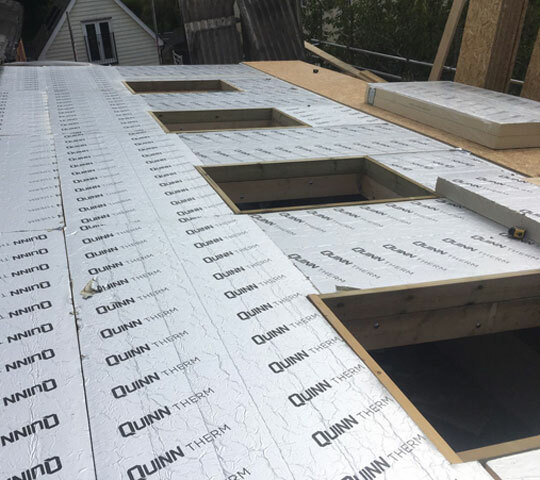 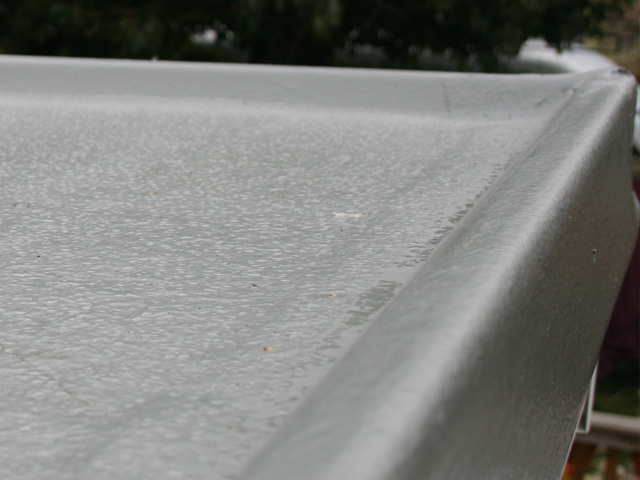 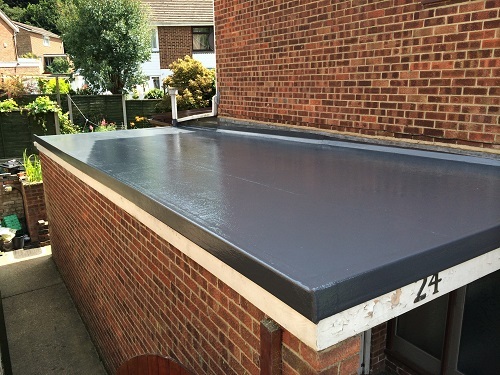 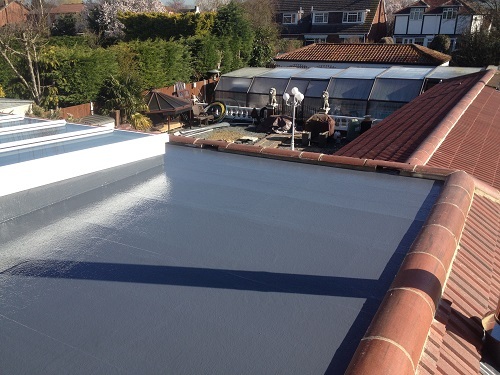 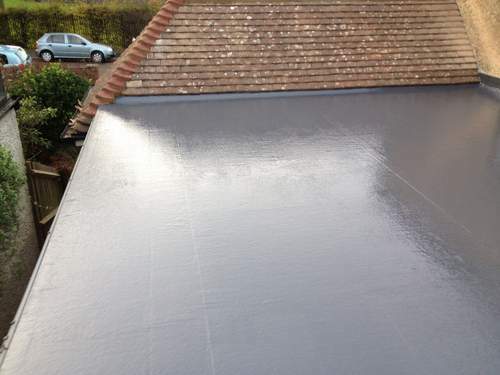 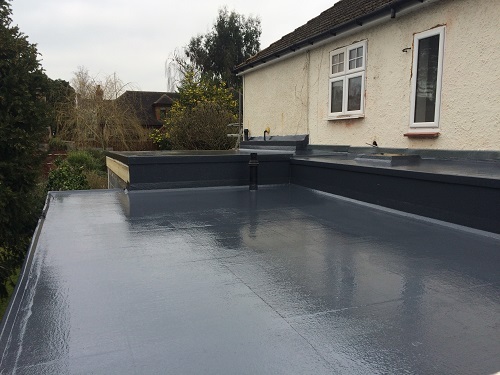 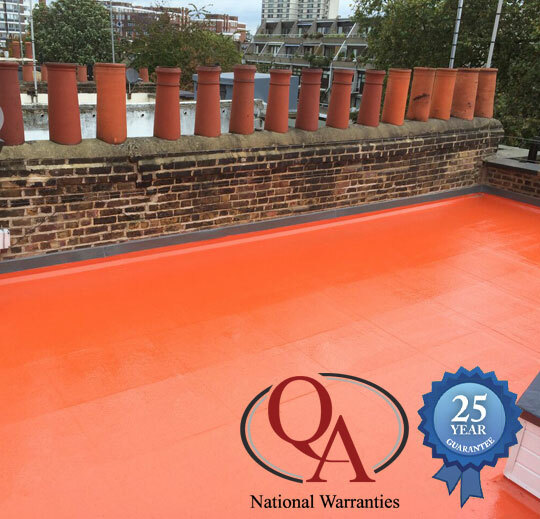 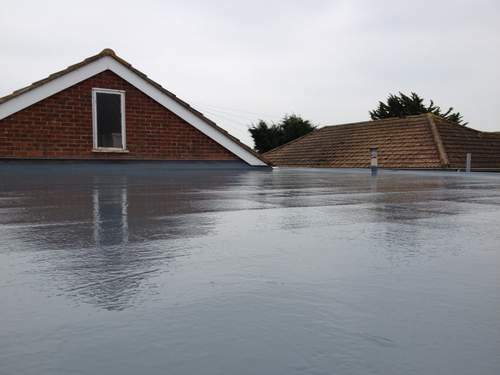 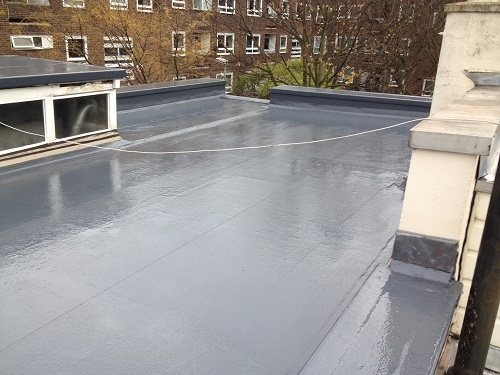 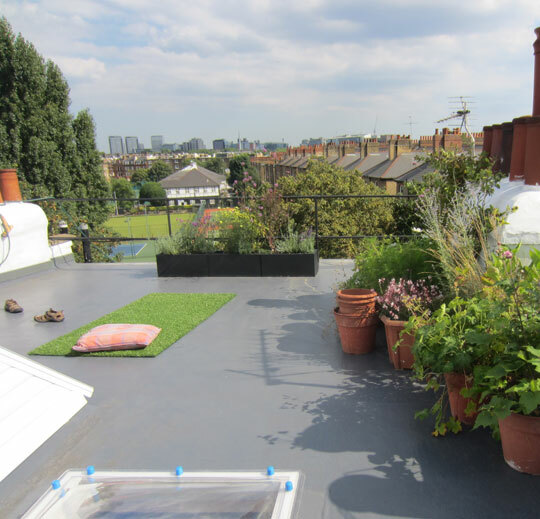 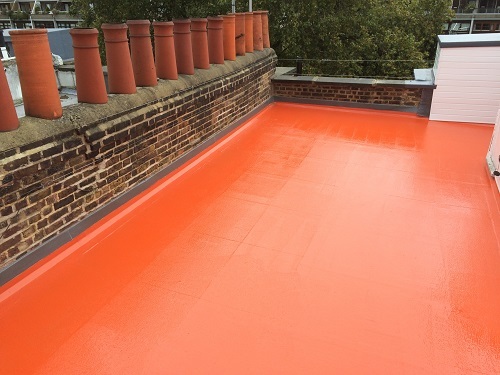 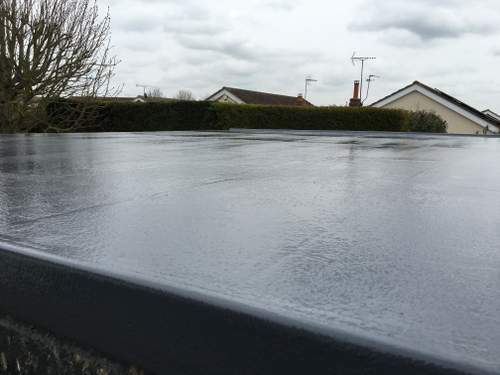 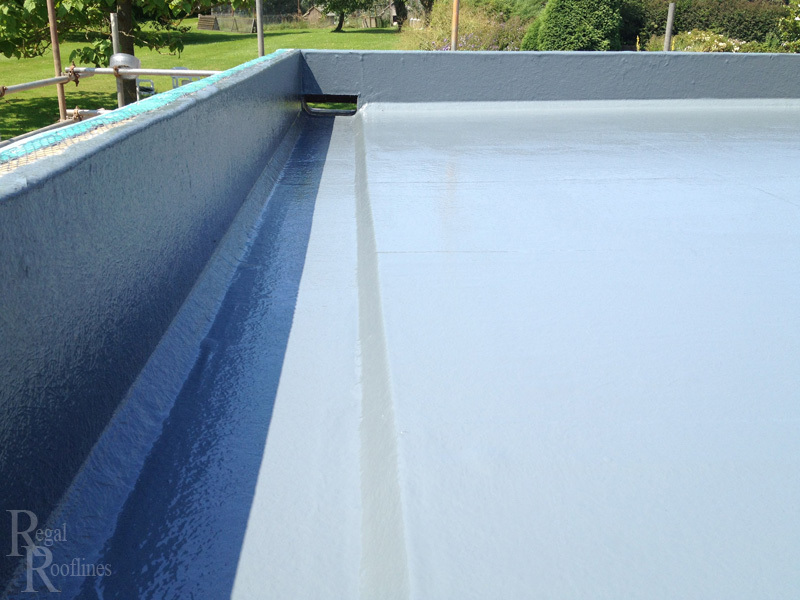 Unlike traditional flat roofs in Surrey, fibreglass roofing is a seamless one-piece installation because of this water is unable to penetrate the roof and cause leaks, this along with the fact that fibreglass flat roofs do not crack or blister enables us to offer a comprehensive 25-year guarantee.